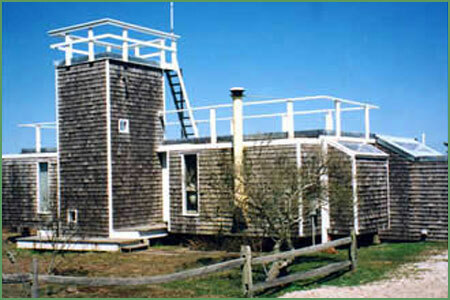 Did you know that all of Nantucket is a National Historic Landmark? This federal designation honors the island’s early architecture from our whaling days as well as resources that date to late 19th and even the mid 20th century. Although not as prevalent on island, modern landmarks including several houses scattered along the east and west ends of the island are valuable resources that tell a story and should be protected as important symbols and achievements of our recent past. Previous PostFriday Find: “Who you gonna call? Ghostbusters!”Next PostFriday Find: Hidden Treasures!